entered into eternal rest on Friday, April 5, 2019 at her home. She was born June 17, 1934 in Johnson County, NC, the daughter of the late Harvey Cockrell and Ethel (Faulkner) Cockrell. She was a member of the Mt. Tabor United Methodist Church, Blairsville, PA. Barbara enjoyed her animals and being with her family. She is survived by her son, Harvey R. Diven & wife, Connie (Salva) Diven, Blairsville, PA; grandchild, Andrew Mlinarcik & fiancé, Sarah Dallas, TN; grandchild, Jacob Diven & fiancé, Danika Jones, Blairsville, PA; great grandchildren: Landon & Carter Guyan; son-in-law, John Mlinarcik and also many Nieces & Nephews. 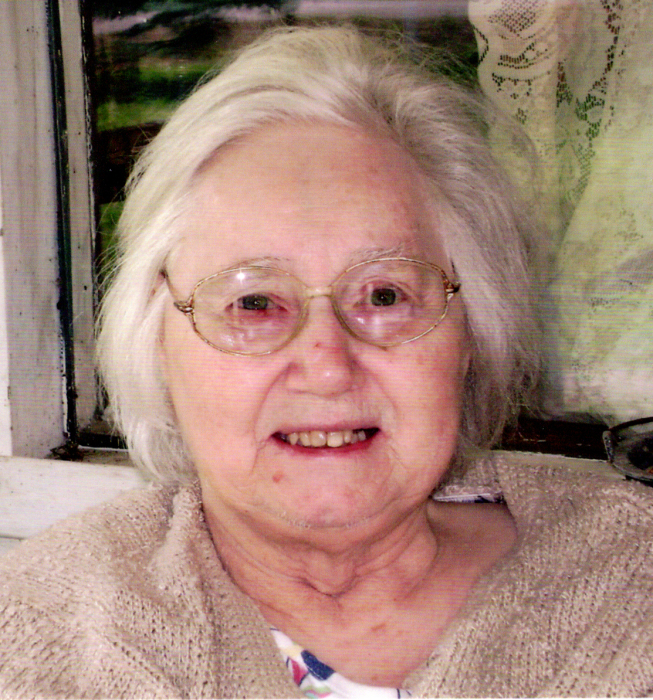 She was preceded in death by her husband, Charles Ralph Diven, Jr. in 2009; daughter, Diane Mlinarcik; brothers: Norman, Marshall & Winfred "Wink" Cockrell and sisters: Louise Wise and Faye Haugh. In keeping with Barbara's wishes, there will be no visitation. A graveside service will be held in the Blairsville Cemetery, Blairsville, PA on Tuesday, April 9, 2019 at 11:00 AM. Rev. Brett Dinger will officiate. In lieu of flowers, memorial donations may be made to the Mt. Tabor United Methodist Church, PO Box 18, Brush Valley, PA 15720.